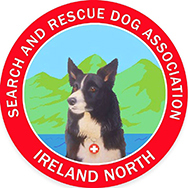 The Community Rescue Service is the only member of the Association of Lowland Search and Rescue (ALSAR) in Ireland. 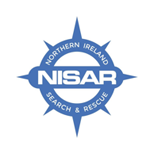 ALSAR is the governing body for Lowland Rescue Teams across all of the UK and Ireland. Our members are trained in search and rescue techniques each of which are developed from academic research by worldwide experts. Every member of our Lowland Rescue teams is trained to use their full senses to maximise the chances of finding a missing person and completing a successful rescue as soon as possible. Our techniques vary greatly from Police line searches and our members are often seen walking faster, farther apart and using specialised patterns of visual search. 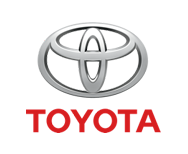 All our member teams have search management capabilities which are amongst the best in the world. 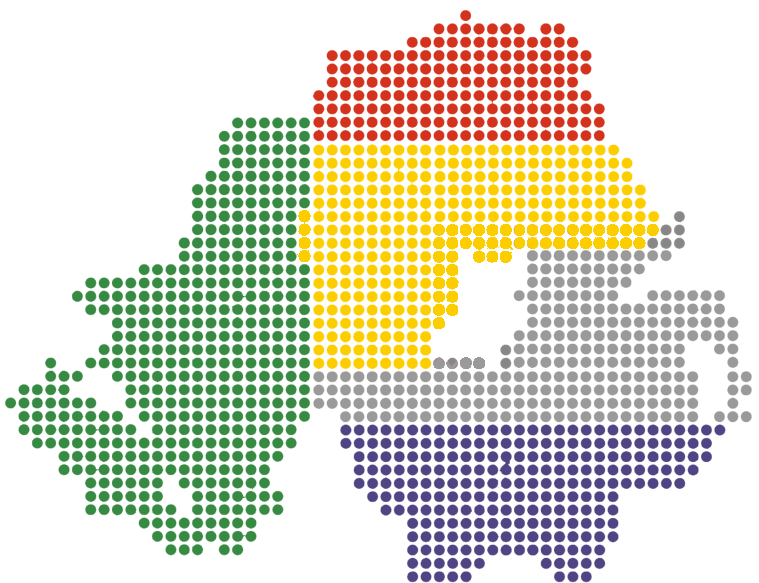 We also have access to and contribute to data and research from across the world and we have a best in class mapping system to assist us in our task. Lowland Rescue Teams have many additional skills such as advanced medical skills including, casualty care, scene management and extraction safely into the care of the Ambulance Service. 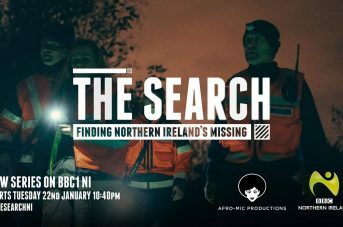 Unlike many of our sister Mountain Rescue Teams Lowland Rescue do not operate as a remote ambulance service and are more likely to be on longer more protracted deployments for missing people whose location is unknown and who do not want to be found.